Welcome to our Don’t Panic weekly blog. Our regular round up of new staff, new events and new challenges. We’ve been as busy as ever perfecting some of the most prestigious events of the year, here’s a sneak peak of everything that’s coming up, and what you may have missed. 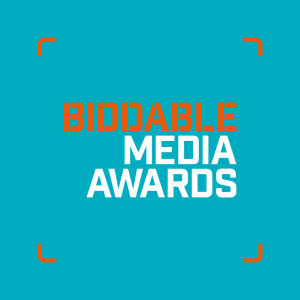 The UK Biddable Media Awards are rapidly approaching, last Friday, the shortlist was announced. Congratulations to everyone who made it onto the shortlist – we look forward to seeing you on the night! 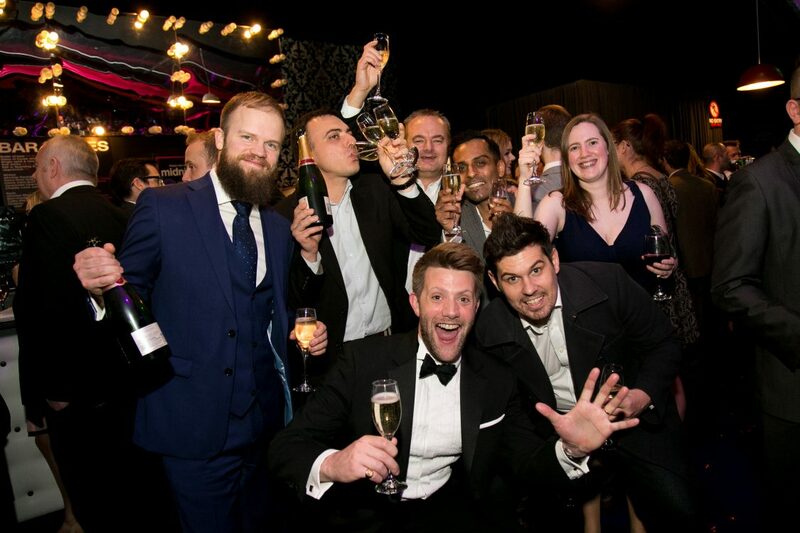 The awards celebrate and reward the expertise, talent and achievements of the UK Biddable Media industry. We’d like to thank everyone who entered, and our judges who had the difficult task of deciding on the list of finalists. You can view the full short list here. Haven’t got your tickets yet? 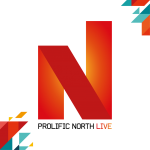 Seize the events early bird ticket deadline. The cost per ticket from 17th February will be £285 + VAT. So, grab yours now for £30 off! 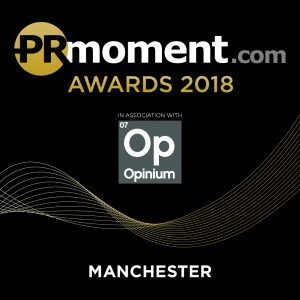 After a difficult deliberation day from our judges earlier in the week, Friday also saw the full shortlist for the PRMoment awards announced. We’d like to say a big thank you to everyone who entered, and massive congratulations to the shortlist! The awards are in association with the headline sponsor Opinium Research, with the main aim being to celebrate excellence, recognise and reward outstanding campaigns and exceptional talent in the UK PR and Communications sector. Friday is your last chance to grab early bird tickets for the event, so head over to the website now to get £25 off the normal selling price. The cost per ticket from 17th February will be £230 + VAT. 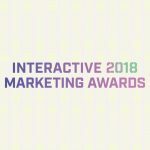 A celebratory gala dinner and ceremony dedicated to rewarding excellence in Interactive Marketing campaigns, agencies and in-house teams – featuring 28 categories judged by a panel of international industry experts. 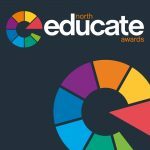 A prestigious awards event, designed to celebrate, recognise and share best practice and excellence in the education sector in the North – featuring 21 categories open for entry. Do you think you’re the best in the business? 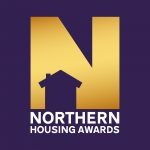 Grab your tickets for this year’s Northern Housing Awards and join over 350 of the industry’s leading professionals celebrate innovative, affordable housing, projects and services in the North. 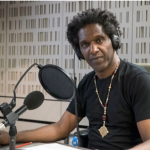 Lemn Sissay will be speaking at the European Foundation Centre’s 29th Annual General Assembly in Brussels this May. 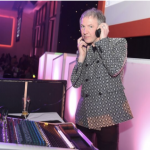 Clint Boon will be DJ’ing at The Glamour of Manchester Childline Ball next month – a must attend event, for an amazing cause. We’re excited to announce that we have two new speakers joining the bureau, Bonita Norris and Janet Taras – you’ll be seeing more of them over the next few months so keep an eye out to see what they’re get up to! 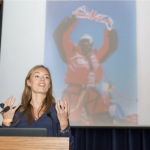 Bonita Norris is a highly experienced and professional speaker – her inspiring story of going from novice climber to standing on top of Mount Everest in only two years speaks to the hearts and minds of every audience member. 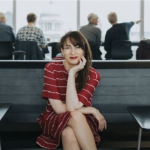 Janet Taras is an award-winning speaker ‘DARES’ the audience to have productive and courageous conversations that lead to results, not arguments – developing the next strong leaders. Here at Don’t Panic we are a full service events agency that specialise in seamlessly delivering all aspects of awards, conferences and more! We pride ourselves in producing innovative and profitable events, based on strong relationships, attention to detail and unique approach. We are the calm in your storm. The zen of events, working tirelessly behind the scenes to make you magnificent. Are you considering entering into one of our award schemes but aren't sure what it takes to complete a winning entry? David Edmundson-Bird, a renowned judge of multiple awards, has put together his top tips on what the panel looks for during the judging process.